Office supply chain Staples recently informed shareholders that the Federal Trade Commission has once again rejected the company's bid to acquire rival Office Depot. 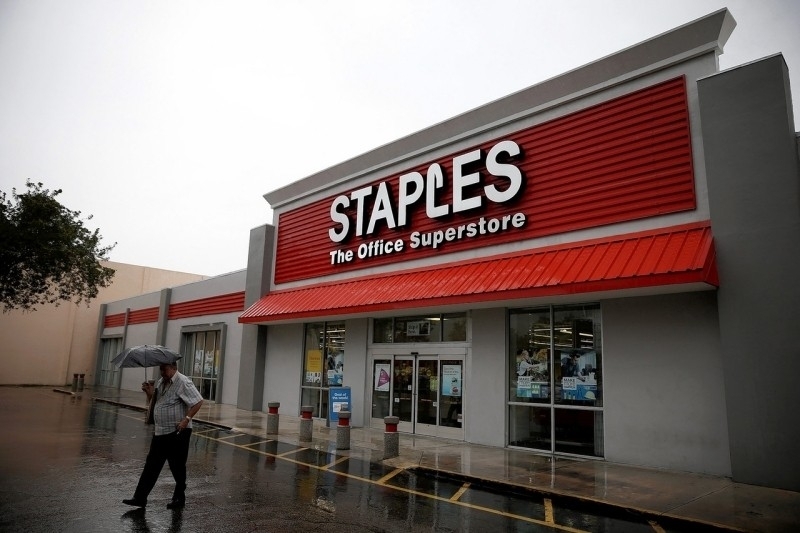 Staples announced its intent to purchase Office Depot back in February in a deal valued at around $6.3 billion. To the surprise of virtually nobody, the FTC said earlier this month that it would sue to block the deal as it believed a merger would reduce competition for office supplies sold to large companies. Staples said in a brief press release that it proposed divesting up to $1.25 billion of commercial contracts in an effort to appease regulators. According to the office supply company, the FTC declined the offer without making a counteroffer. Nevertheless, Staples said it is willing to continue negotiations in hopes of crafting a deal to gain the agency's blessing (a process that includes litigation of its own). A clause in the original agreement between the two companies stated that if regulators blocked the merger, Staples would pay Office Depot $250 million. That's far less than the $4 billion that AT&T handed T-Mobile after the FTC blocked its merger attempt in 2011 but still a significant figure. Interestingly enough, this isn't the first time that regulators have stepped between the two office supply giants. 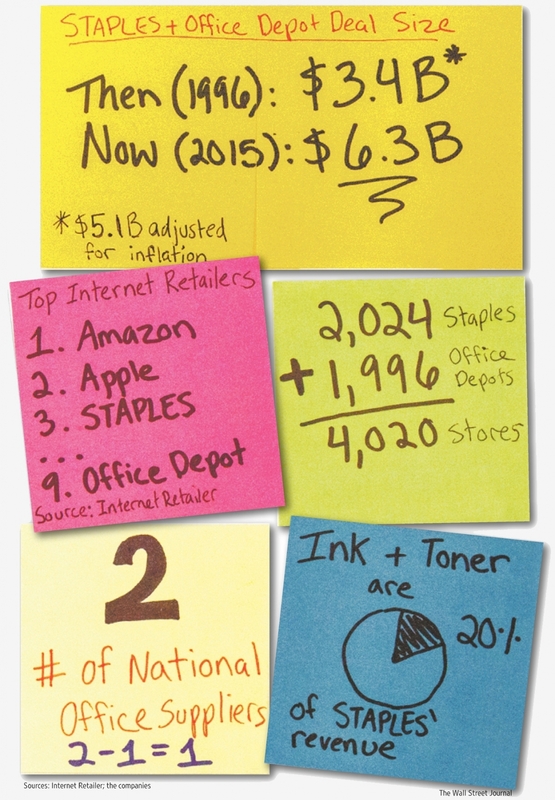 Nearly 20 years ago, Staples unsuccessfully attempted to acquire Office Depot in a deal valued at $3.4 billion ($5.1 billion when adjusted for inflation). You know, cruzing through the office supply store is nearly as much fun as going to the hardware store. Lots of neat things I don't need, but can't seem to do without! Prices and applications of computers usually more direct that those of Best Buy, or any of the other similar stores. Unfortunately, in this age of competition and the online suppliers, these stores are having a tough time making it so a merger might be the only way out, but still, having two breeds a lot more competition and if the management is sound, there is no reason that both can't survive and prosper. I worked at staples for 3 years as a EasyTech, I left in late 2014 but I just recently came park part time as holiday help to make some extra cash and finish paying off some debts. If the FTC continues to deny the merger there will be only one office supply retailer anyways in 4 years time Office Depot/Office Max won't survive that long. They are dropping in online sales every year and out of those 1900 stores they have to close 500 of them to meet the obligations of the OD/OM merger.